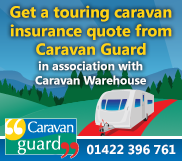 With a large selection of quality used touring caravans and based in the heart of the North West, Caravan Warehouse can help you find your perfect caravan! 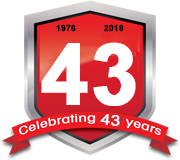 With 42 years experience in the second hand caravan industry, celebrating our 40th Anniversary in 2016, which is a fantastic achievement in this trade, you can be sure to get excellent customer service and quality caravans at a great price! 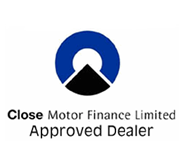 Formerly Droylsden Caravans Manchester, we have now expanded and relocated to Standish in Wigan. We're really easy to find, but just to help put your postcode in the form below and we'll give you the directions. Enter your postcode and click "Get Directions".